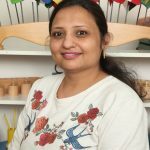 I have been working at Southbank Montessori since July 2005 and am currently the Centre Manager for Southbank Montessori Berwick Street center and the overall manager for Southbank Montessori. 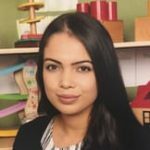 I have worked at Southbank Montessori and am dedicated to educating children in the formative years of 0-5 years. 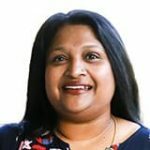 I was born in Sri Lanka and emigrated to Australia in 2000. 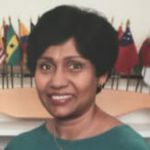 In Sri Lanka I completed a Diploma in Montessori education and also, I worked in the Montessori school in Sri Lanka with the 2 ½ to 6-year old for 3 years. Helen became involved in Montessori education when her daughter started in a Montessori class at 2 ½ years old. She then changed careers and joined a Montessori school where she worked for 8 years. During that time Helen obtained her Diplomas in Montessori Education and Preschool Education. In 2009 her family migrated to Australia and she began working in a Montessori child care centre before joining Southbank Montessori in 2011. She is currently studying a Bachelor of Teaching at the University of New England. Tiarna graduated high school in 2010 achieving her WACE certificate. 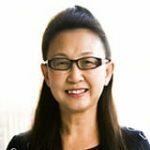 She has always enjoyed working with children and went on to study her Bachelor of Education at Murdoch University. Tiarna decided to defer after completing her first year feeling that she would learn a lot more by gaining experience directly in the classroom.